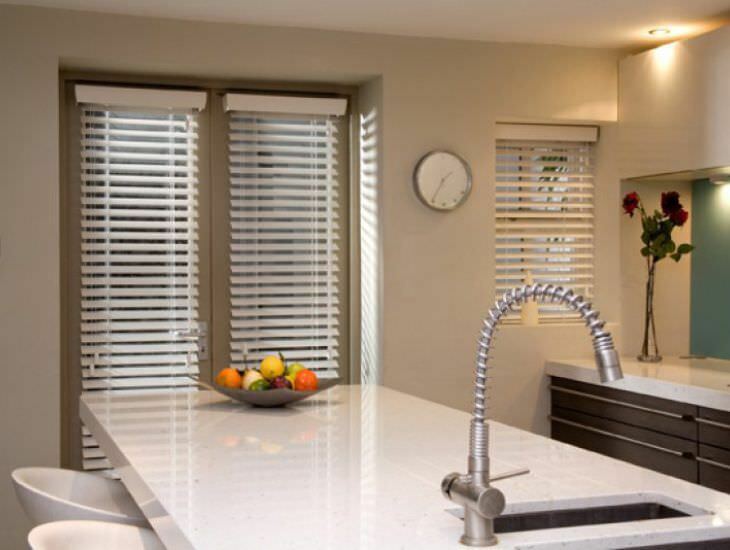 A classic window dressing, our custom Venetian blinds can be finished to compliment your shutters or can be used as a stylish alternative. 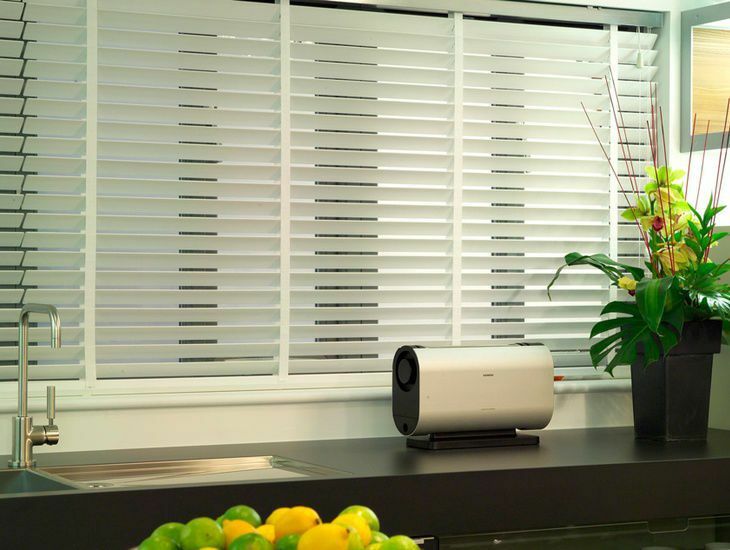 Our custom venetian blinds are manufactured from high quality basswood and are available in 14 different paint colours and in 19 stain colours. Custom paint colours are also available at an additional cost. 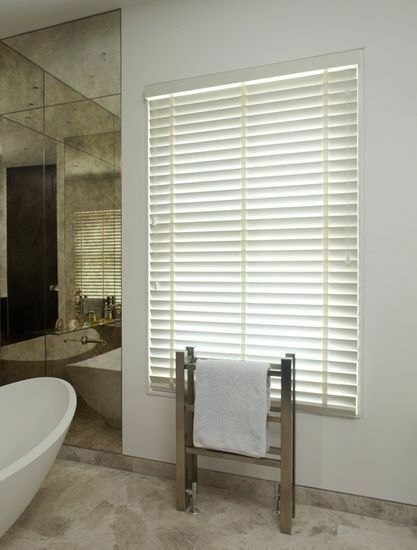 The slat sizes available are 50mm and 64mm. 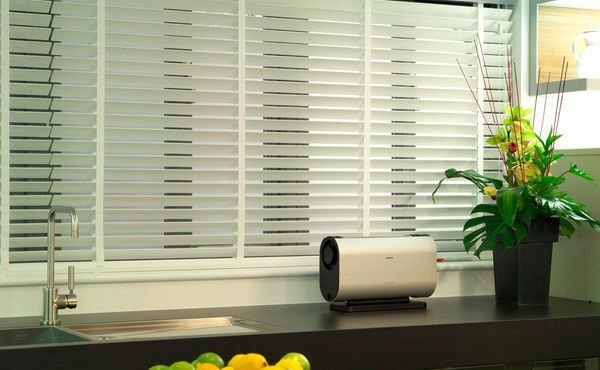 You can choose from a range of coloured tapes or strings to match or compliment the colour of your blinds. 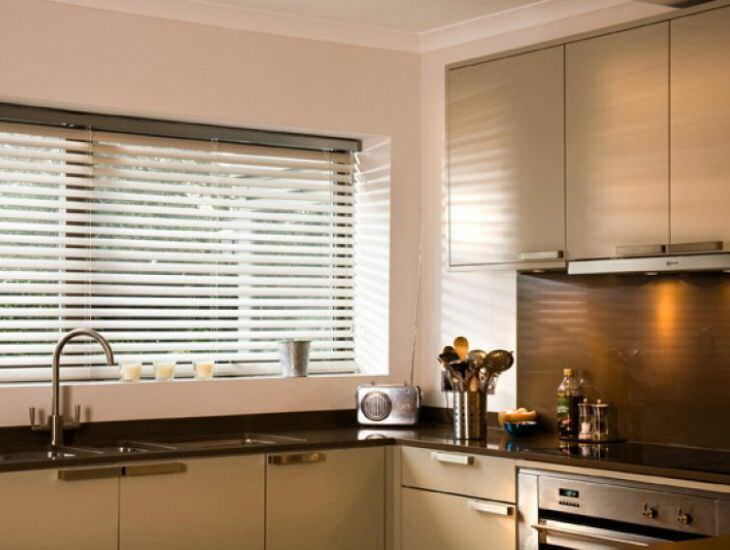 Venetian blinds can also be hand-finished in our beautiful faux leather. The full range of colours available can be viewed at our Wandsworth showroom and our experienced carpenters will bring colour samples (on request) during your site survey.